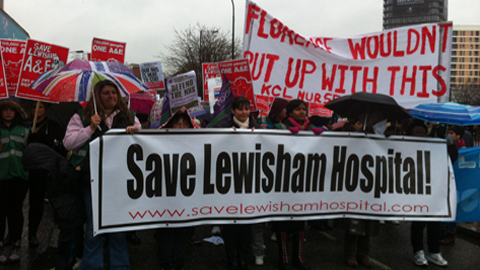 Demonstrators protested at the plans for the closure of Lewisham A&E and maternity units by joining hands around the hospital last Saturday. 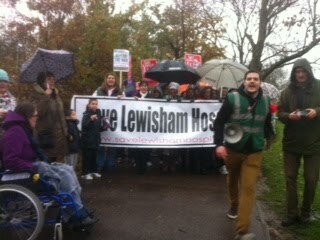 The demonstration, organised by the Save Lewisham Hospital campaign started at Loampit Vale roundabout at 2pm and arrived at Lewisham hospital where everyone, “held hands around our hospital”. Eastlondonlines live blogged the event. Protesters are told to go home and “have a cup of hot tea” by organisers. 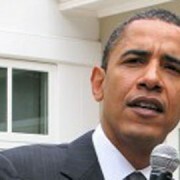 “This is only just the beginning of our campaign. I’ve been going to Lewisham for 20 years and I know how much our residents depend on our hospital and it is an act of vandalism to destroy it. 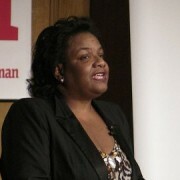 “We need to stand together because united we can defeat all the cuts they’re trying to make to our NHS! 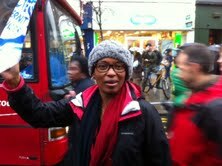 Confirming that thousands of people have attended the march, she calls the crowd “an inspiration”. I’m really impressed with the numbers today. I thought one in ten people who saw the leaflet would come, but I think more people have shown up. It’s a real community effort, especially in this weather. We used this A&E just two weeks ago and my son may well have died if we hadn’t have got to it. We’re here because it’s such a busy emergency department, so many people use it. With 3 children, we are desperate for it to stay. If you have a heart attack, you can’t just wait and go to Woolwich. A woman is telling protesters to move off the grass and get onto the street. If they don’t, she says they will close the hospital. Lots of people are now being coordinated and sent in different directions around the hospital, preparing to hold hands round the building. There are loads of families and children here. There must be 1000 people here, although I suspect there is a lot more. As more protesters reach the hospital, families, workers and representatives from other hospitals are asked to line up outside the building. 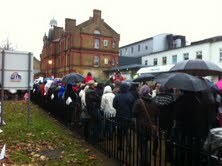 2.53pmHospital workers are asked to go to the front of the protest as the Lewisham choir begins singing from the bandstand. 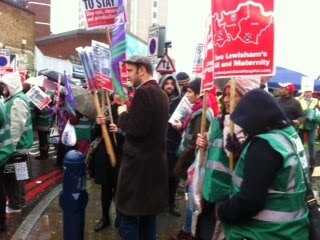 Daniel Paschoud, head of the Hospital Workers Group, tells the crowd: “I want you all to know that you are doing Lewisham proud.” His words are met with cheers. 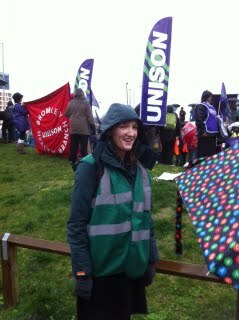 According to Heather Saul, Eastlondonlines reporter, the demonstration has received a huge amount of support from people on the streets. 2.33pm- The atmosphere is buzzing. 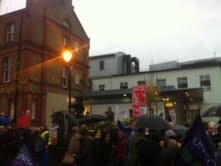 Protesters are met with cheers as they make their way down the high street. 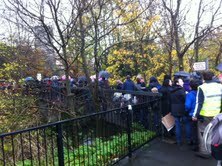 2.30pm- There is a large family presence at the march. Whole family’s have turned out to support the cause. Bernie Tweed, a union representative, is urging by-standers to join the march. 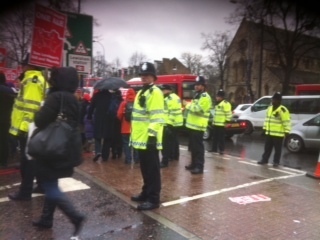 According to Eastlondonlines reporter Heather Saul, chants heard at the NUS student demonstration on Wednesday can be heard as the march progresses down Lewisham high street. 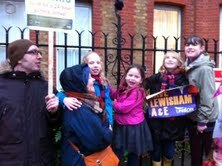 Two of my three children were born in Lewisham, I’ve lived here my whole life. 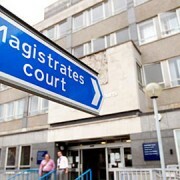 We can’t be expected to go all the way to Bexley Heath if we need Accident and Emergency. At the end of the day we need this, it’s so important to the community. Between here and Bexley Heath someone could die. It’s like they’re saying that the people of Lewisham aren’t important enough. 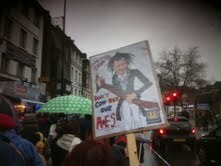 The march is heading down Lewisham high street. 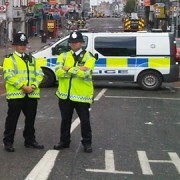 2.05pmPolice have said approximately 100 officers have been deployed for today. They are expecting a very peaceful protest and are here mainly for traffic management. Well done guys! 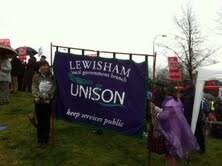 Keep up the good work to save Lewisham’s A&E! 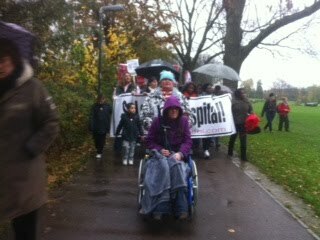 Was on the march what a turn out,Kershaw hope you realise what this hospital means to us keep your hands off our hospital we ate not in debt. 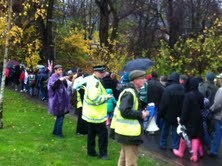 great, inspirational and very wet enormous crowds enormous support, those not marching looked rather sheepish LOL, lets hope the A &E is there next time they need it !